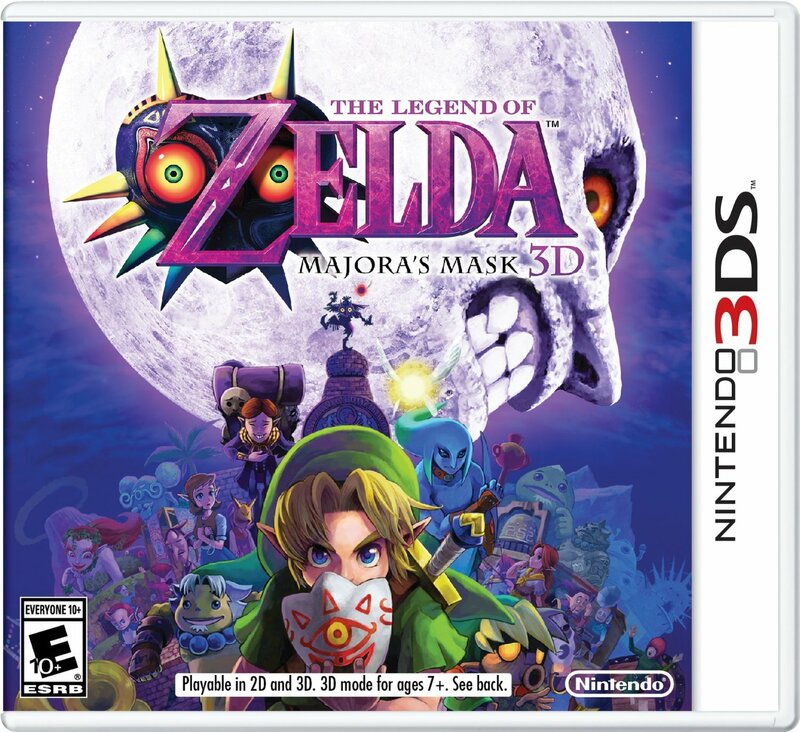 When I got my 3DS, it was purely for Ocarina Of Time. I have good memories of having a friend's N64 and OoT. I played that game so much over the weekend that my eyes couldn't focus on things further than 10m away for a couple of days. I'll admit, I was a little worried but they got back into shape soon enough. 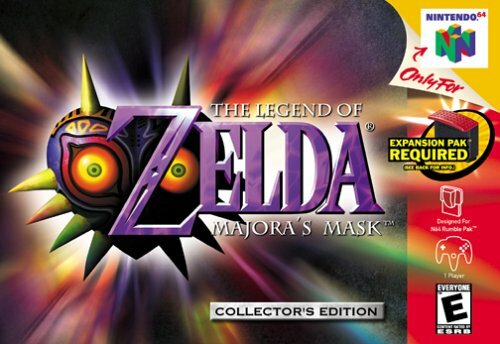 Later I had the chance to played Majora's Mask and even though it was obvious that the game used recycled models quite heavily, I came to enjoy it even more than OoT. Which, by looking at opinions on the internet seem to be in the minority. Now that I am playing through MM on the 3DS, I thought I would share some reasons why I prefer MM to OoT. Waspinator was an excellent character from Beast Wars and I loved that over all the characters, he was one of the few that didn’t get a Transmetal upgrade in the cartoon, he did however have excellent characterisation! I ended up getting the Beast Wars toy from the 10th Anniversary lot that came out and the show inspired colours were good and the toy was pretty nice as well. When I first saw this guy, I thought I would pass, as the original is pretty damn good. I naturally caved and well…. Here we are. Nice to see a proper update for Roadbuster. I got him as my people had said he was really the bees knees. I found him to be the bees ankles personally, but there we go. He's a nice enough figure. Watch my review! He's a nice Wrecker. My collection is getting there. Now to wait for Overlord!